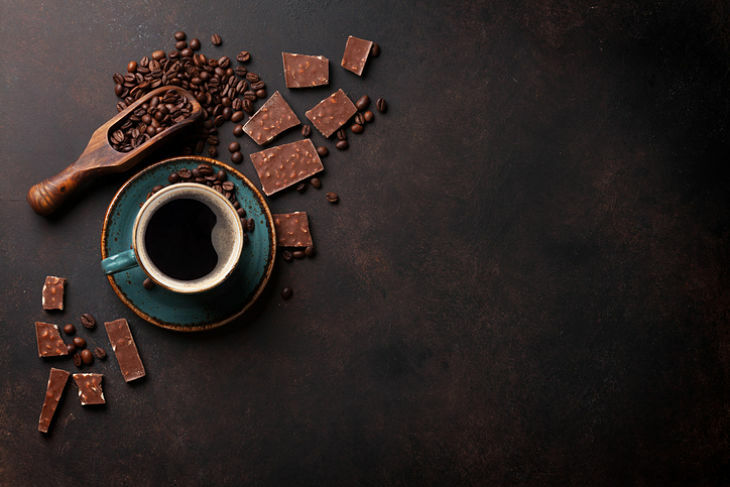 Among the many commodities-related exchange traded products that are struggling this year, the iPath Bloomberg Coffee Subindex Total Return ETN (NYSEArca: JO) is part of that group. JO, the larger of the two coffee exchange traded notes (ETNs), is off more than 8% year-to-date. Data suggest traders are tussling over the near-term outlook for coffee futures.